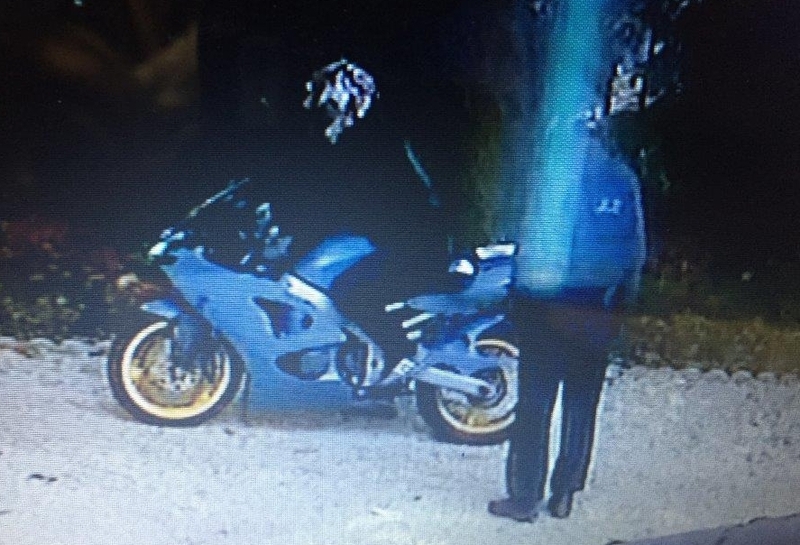 Two bikers made off with a haul of jewellery following a brazen broad daylight burglary in Hiltingbury. 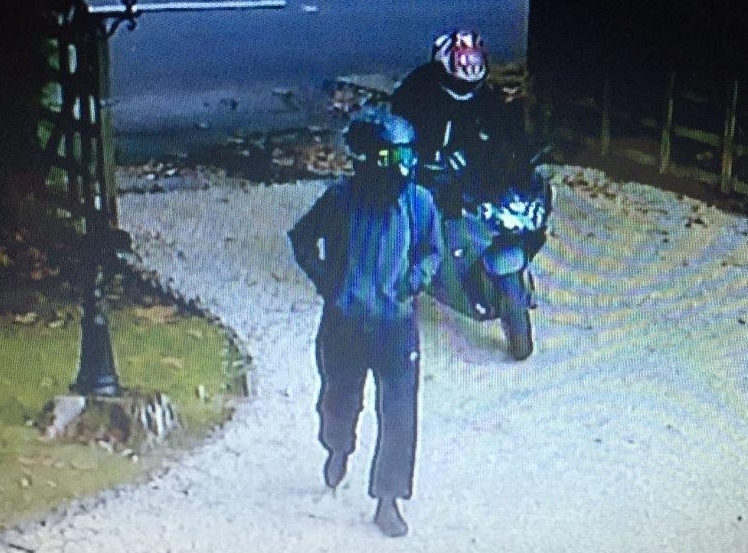 Police have issued CCTV stills of two people who broke into a house on Lakewood Road on Monday (September 19). Anyone with any information is asked to contact Det Con Bownes at Southampton police station by calling 101 or call Crimestoppers on 0800 555 111, where information can be left anonymously. Is this motor bike familiar? At last..A new story on EN. Falls off chair in excitement. Been sat her for weeks pressing F5.